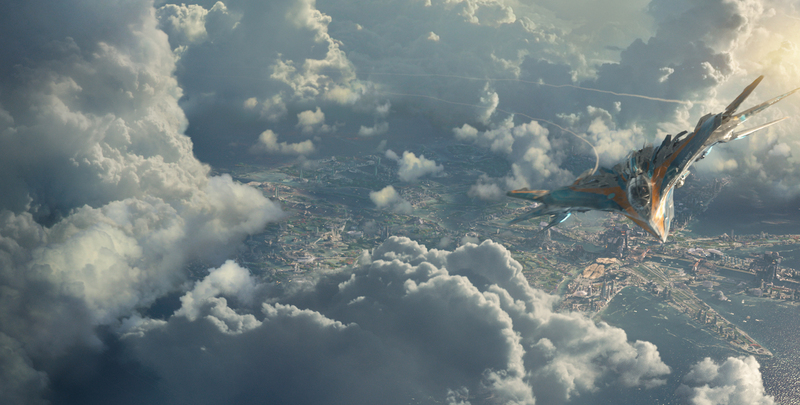 To go along with the full-length first trailer for Guardians of the Galaxy I thought I’d share some cool high-res imagery that Disney released alongside it. 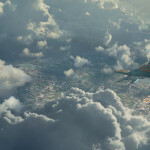 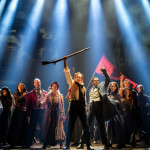 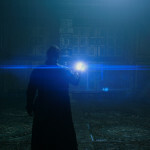 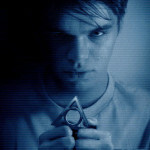 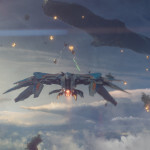 Many of the photos are similar to stills I was able to pull from the trailer and sneak peek previews I wrote up on Screen Rant but there are some cool new shots as well. 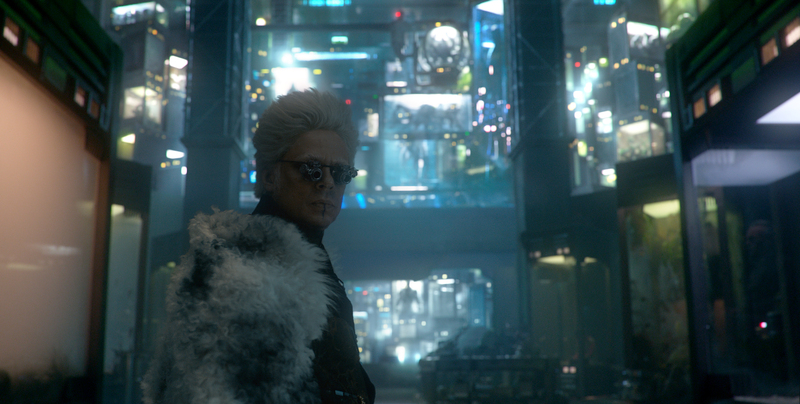 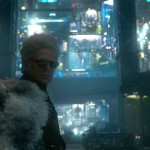 In addition to the first official looks as Benicio Del Toro as The Collector and Karen Gillan as Nebula, we get clearer shots of the Guardians together and individually as they’re scanned by Nova Corps before being sent to prison. 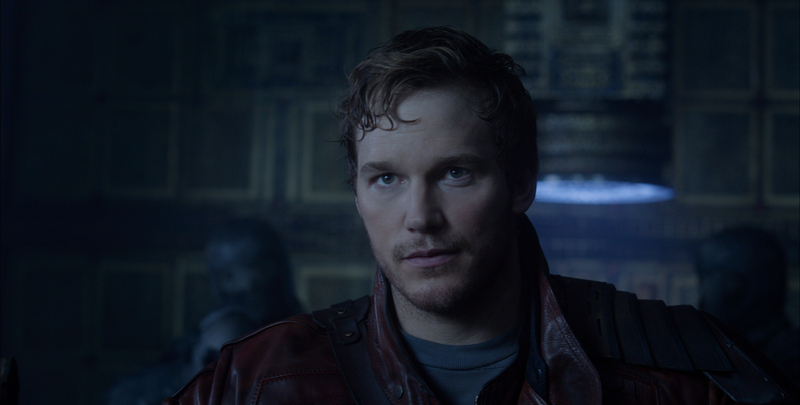 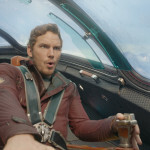 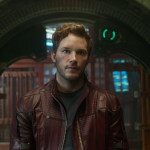 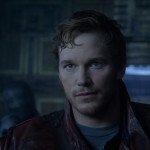 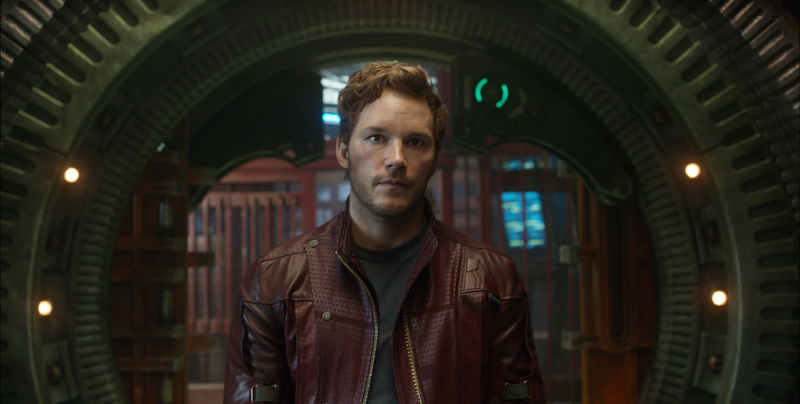 Chris Pratt plays Peter Quill aka Star-Lord, the leader of the team. 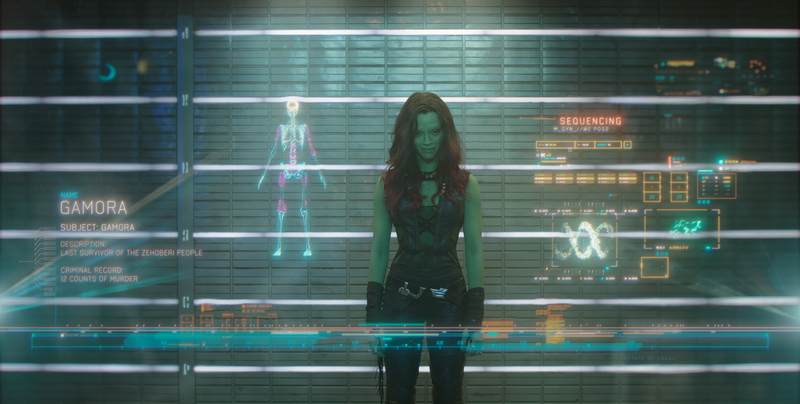 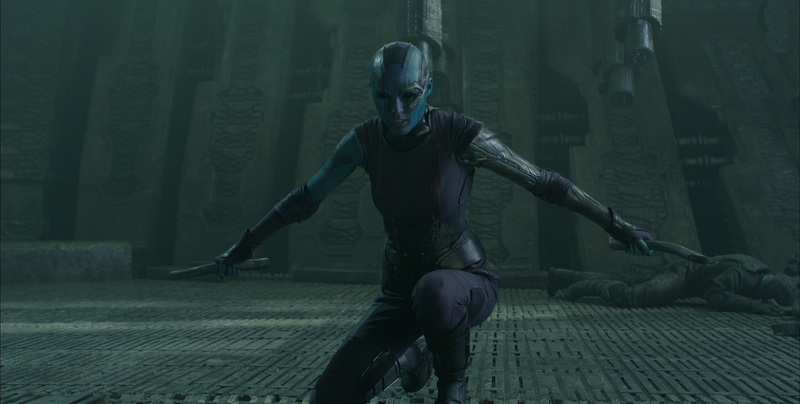 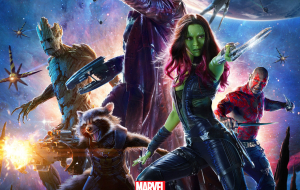 Zoe Saldana plays Gamora, the deadliest assassin in the universe. 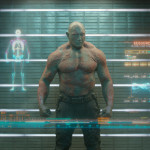 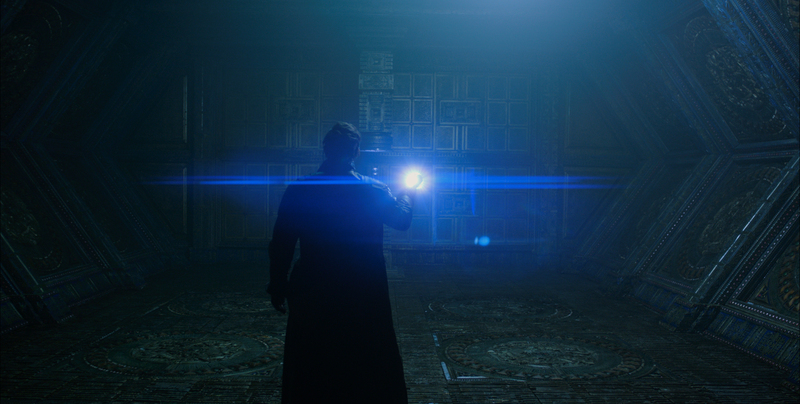 Dave Bautista plays Drax the Destroyer, on a quest of vengeance against the film’s big baddie, Ronan the Accuser. 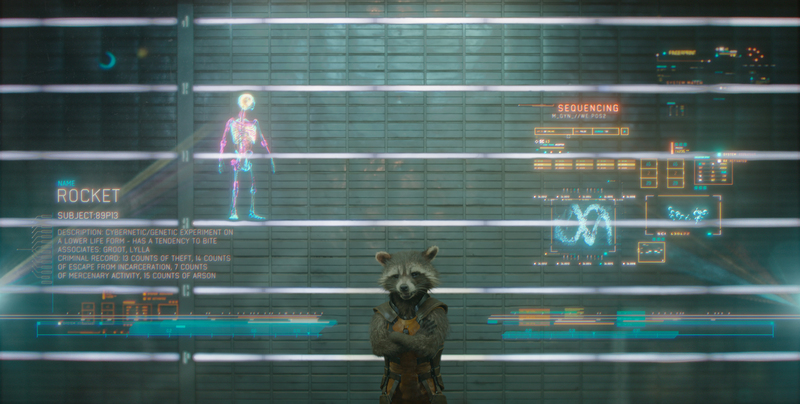 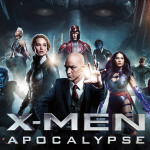 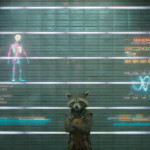 Bradley Cooper voices Rocket Raccoon, the team’s demolitions expert. 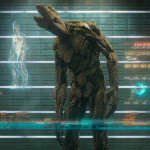 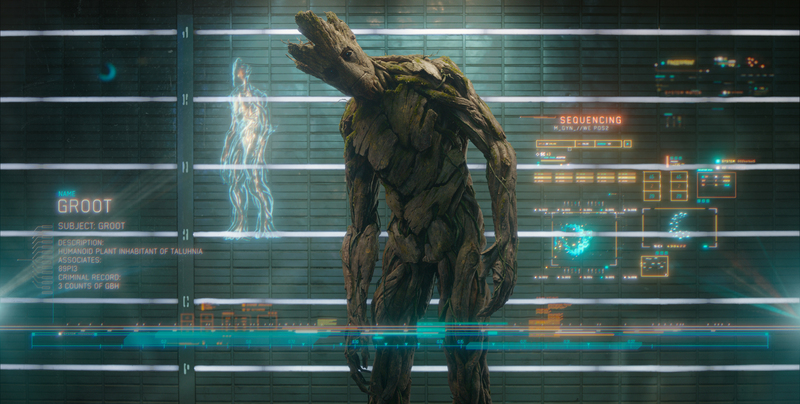 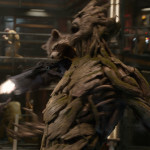 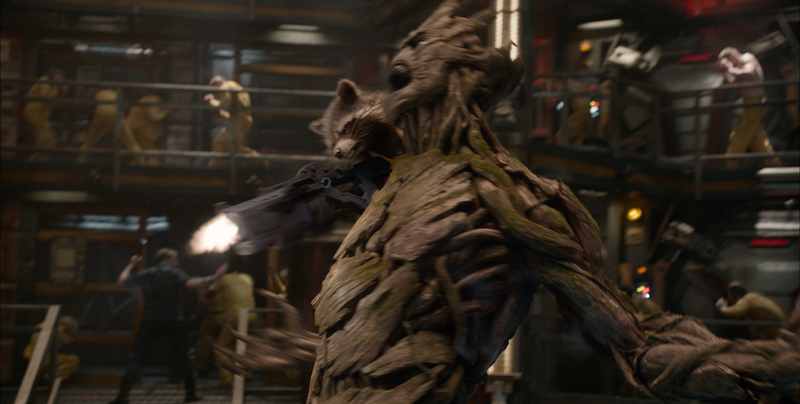 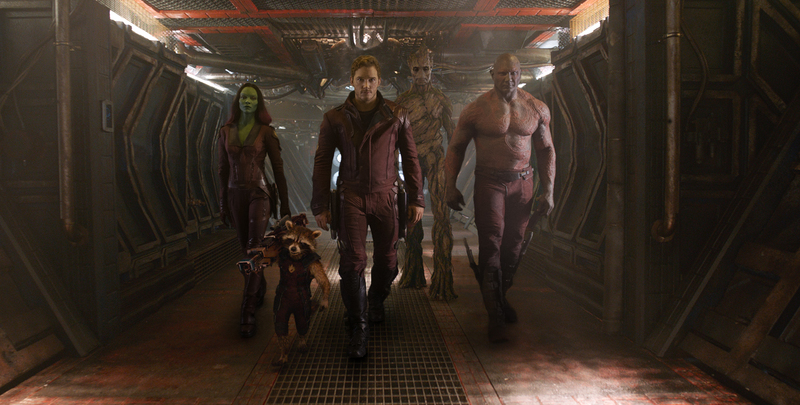 Vin Diesel voices Groot, Rocket’s best friend. 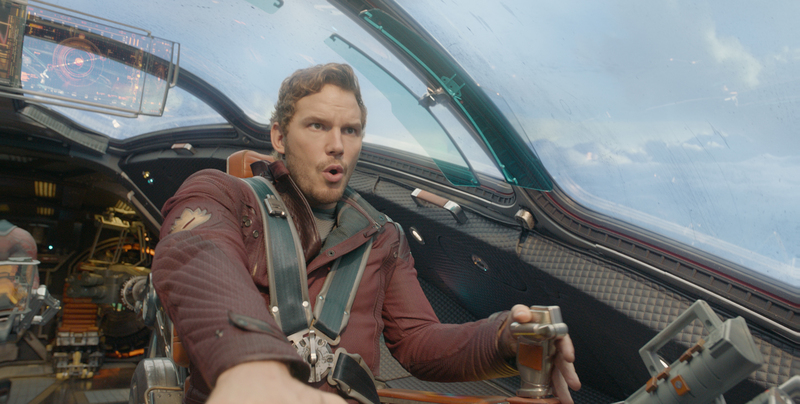 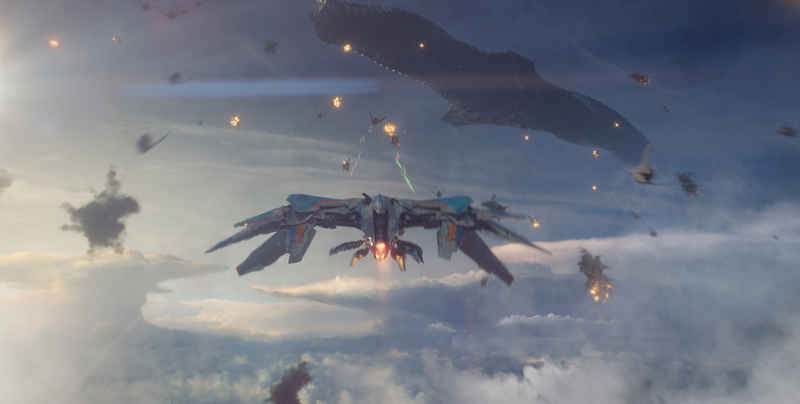 The cool, multi-winged space ship is called The Milano and it’s Star-Lord’s personal vessel.